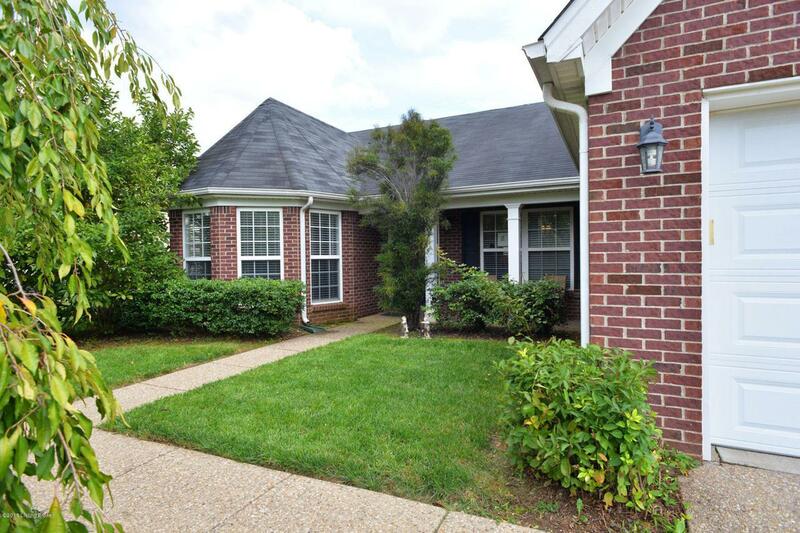 Spacious open concept ranch in the beautiful Cooper Farms Neighborhood! Well maintained and only one owner! The beautiful den/front room could potentially be turned into a fourth bedroom if needed. 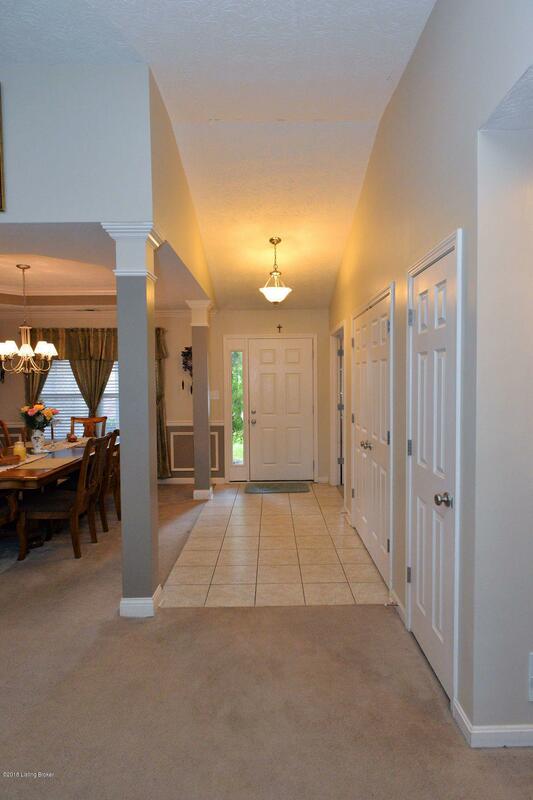 Large master bedroom and bathroom have vaulted ceilings. 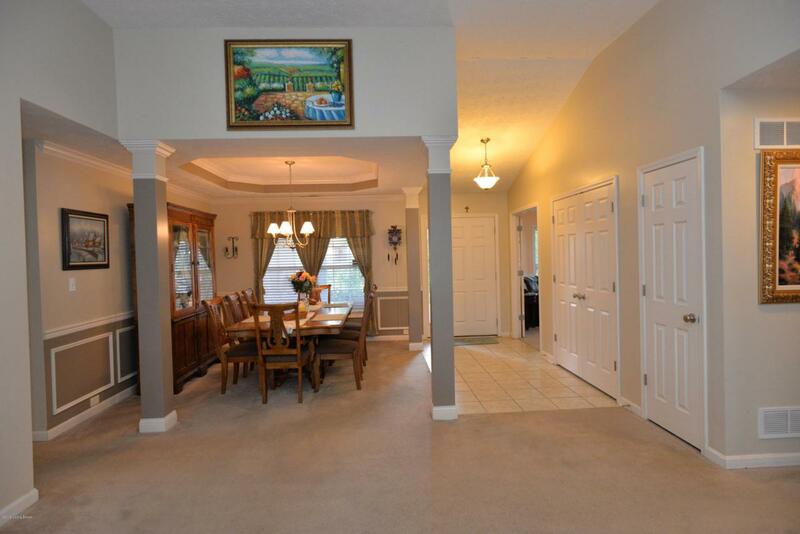 Eat in kitchen open to living room and formal dining area with tray ceiling. The unfinished space above the 2 car garage is great for added storage or could be finished into a bonus room if desired! Cooper Farms has a clubhouse and pool amenities as well. 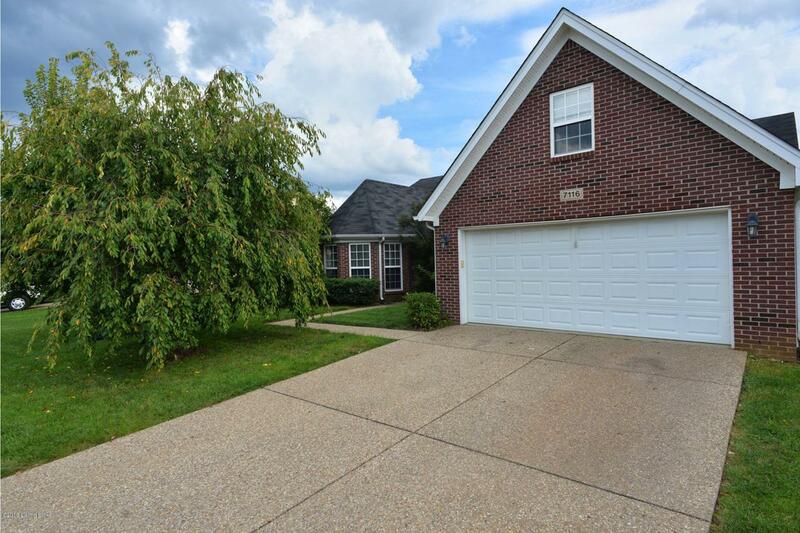 Schedule your private showing today and make this home yours!